Prezentare Richly exploited comic situations, effervescent wit, and intricate plots combine to make Sheridan's work among the best of all English comedy. This edition includes his most famous plays, The Rivals, The School for Scandal, and The Critic, as well as two lesser known musical plays, The Duenna and A Trip to Scarborough. 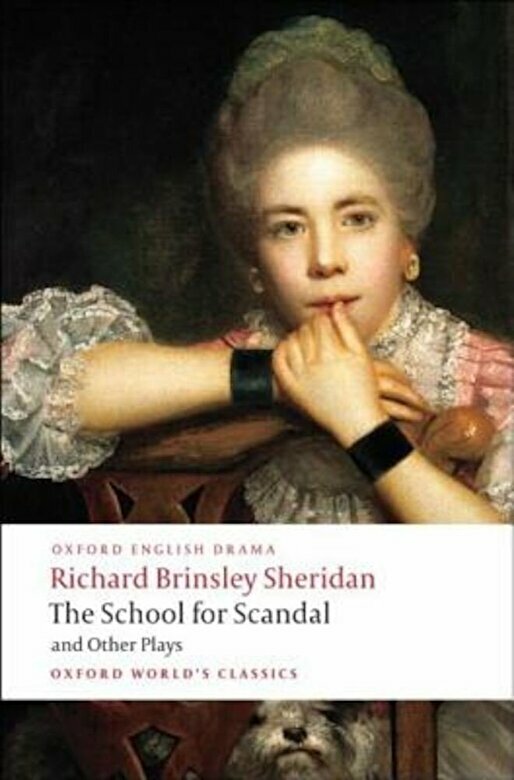 A detailed introduction and notes on Sheridan's playhouses and critical inheritance make this an invaluable edition for study and performance alike.